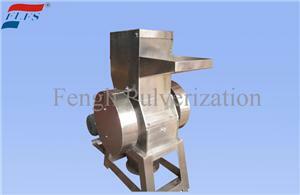 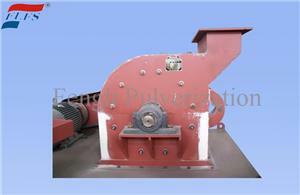 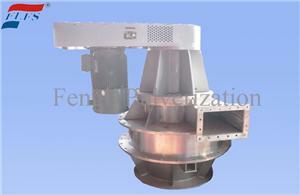 turbine mill consists of machine housing, a door, turbo, main shaft and screen. 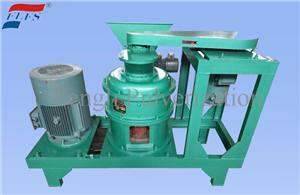 During running, the motor drives the main shaft and turbo for high-speed rotation. 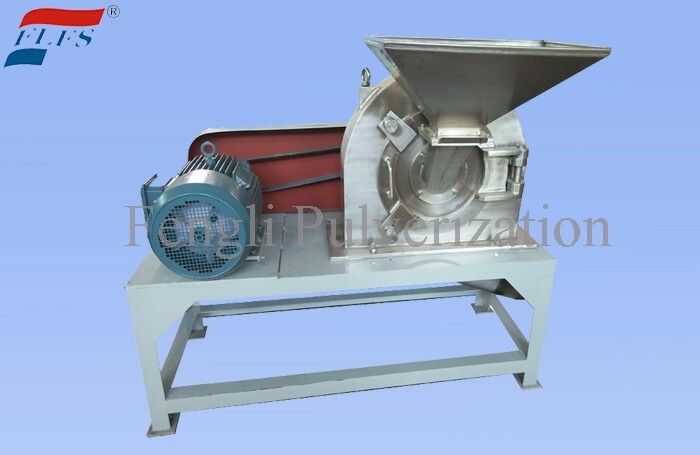 The turbo and blades on screen ring integrate a compact comminution area. 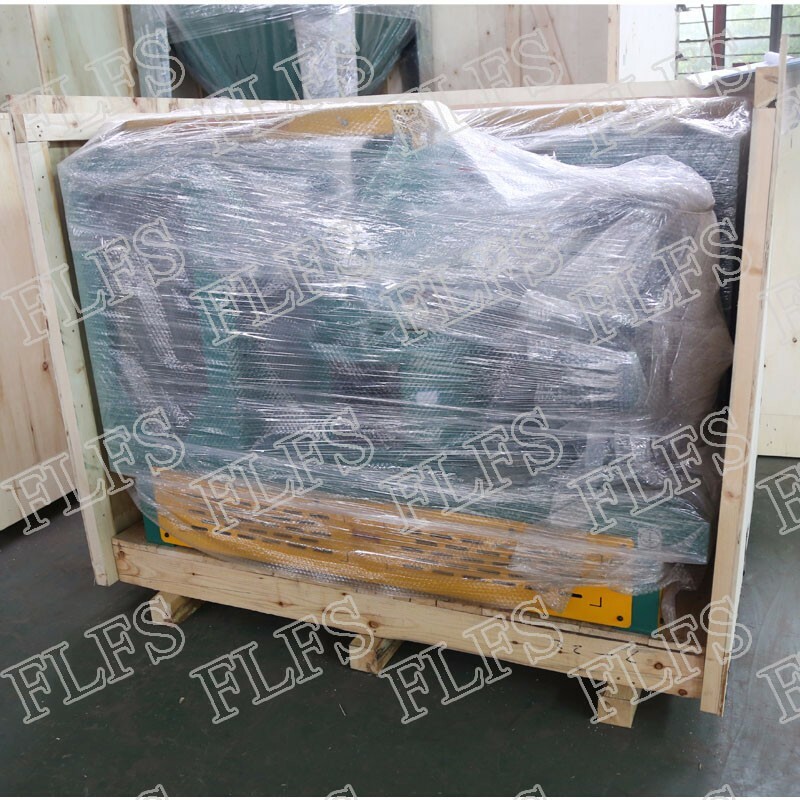 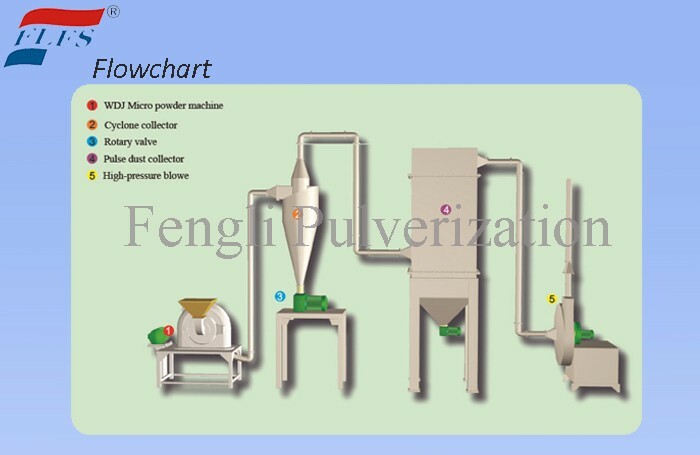 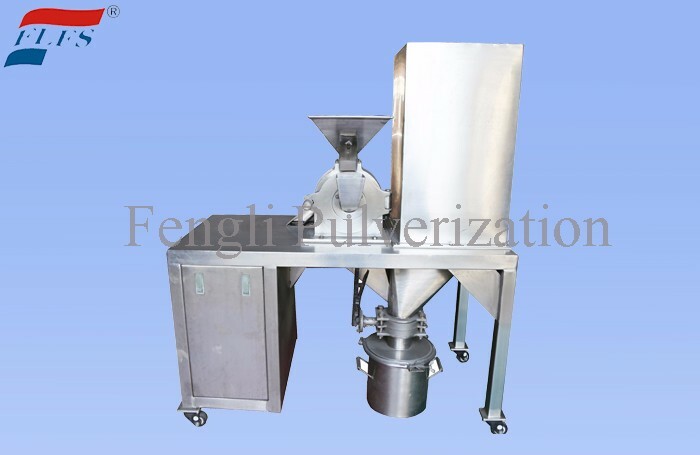 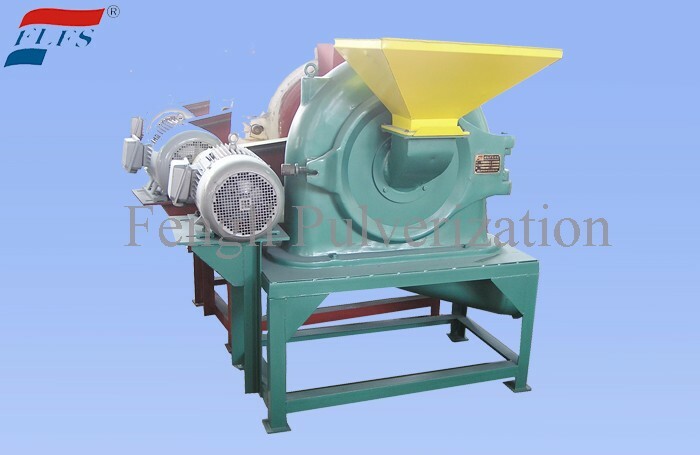 Material fed in this machine in the roating airflow rub compactly and impact strongly to the inner side of turbo vane, and the material is re-grinded in the gap between vanes and blades.